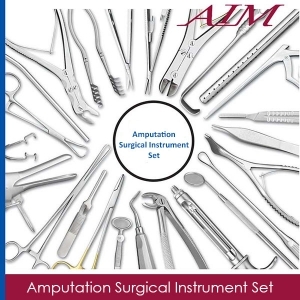 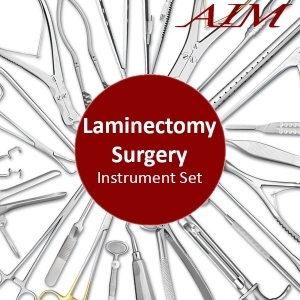 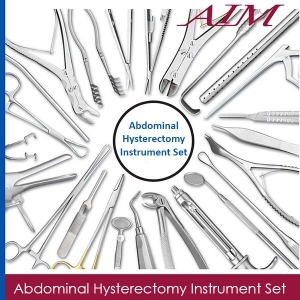 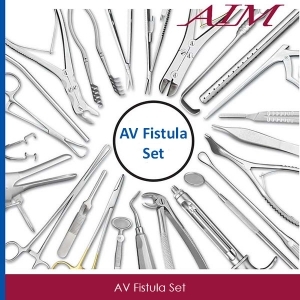 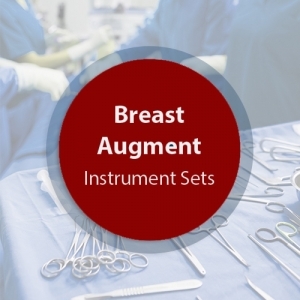 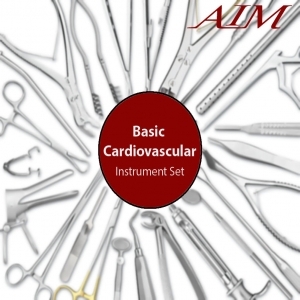 This Septoplasty Surgical Instrument Set is composed of operating room grade instruments which are made from German stainless steel in Germany. These instruments have a satin finish and come with a lifetime warranty. 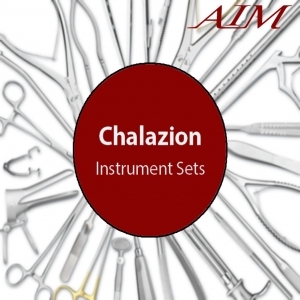 2 Sklar Edge™ Tungsten Carbide Metzenbaum Dissecting Scissors Delicate Curved 6"
1 Heymann Septum Forceps 7"
2 Kelly Forceps Straight 5-1/2"
2 Kelly Forceps Curved 5-1/2"
1 Rochester-Pean Forceps Curved 5-1/2"
2 Killian Nasal Speculum Small 2"
2 Killian Nasal Speculum Medium 3"
1 Jansen-Middleton Septum Cutting Forceps Double Action 7-1/2"
1 Freer Chisel Straight 6-1/2"
2 Freer Elevator Double End Sharp/Blunt 5mm Wide 7"
1 Crile-Wood Needle Holder Narrow Jaws 6"
4 Backhaus Towel Clamp 5-1/4"
1 Hajek Septum Chisel Medium 6mm "V" Shaped Cutting Edge Enhanced Forward Cutting Effect 6"
1 Takahashi Ethmoid Forceps Slender Model Cup Jaws 4-3/4"
1 Medicine Cup Graduated 2 oz. 2-1/8" x 2"